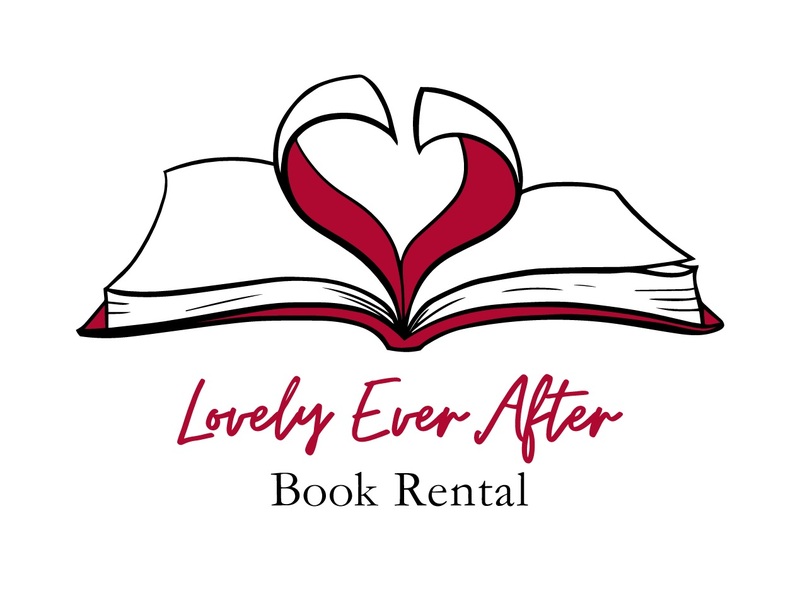 Thanks for shopping at lovelyeverafterbookrental. 3) half the rental cost + full deposit only for books returned for unsatisfactory condition. Please note that before posting out the books we have communicated the condition of the rental books with supporting pictures and therefore unable to justify a full refund in this case. Please note that no refunds will be processed if the books are not returned to us.